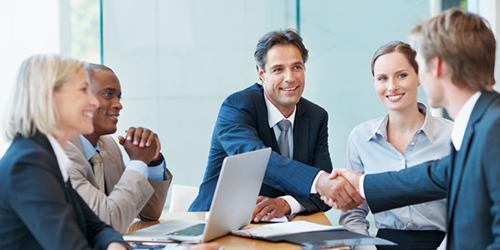 Diversified Credit Services has the knowledge, experience and resources to effectively and securely process your Accounts Receivables, while maintaining/improving customer satisfaction on your behalf. You can depend on our commitment to consistently deliver positive results, as we have for our clients for more than 20 years. A finely-tuned accounts receivable collection function is critically important to the cash flow of a business. This requires an investment of time, talent, and resources in order for it to be effective. In our experience, outsourcing has become absolutely necessary for some companies as they realize the overall benefits provided. Diversified AP Solutions is the division of Diversified Credit Services, Inc. that handles accounts payable functions for our clients. 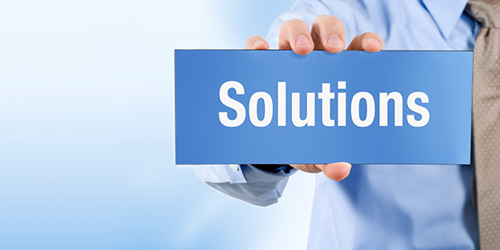 Diversified AP Solutions works with you to understand your Accounts Payable (A/P) process, formulate a plan for meeting your A/P needs, develop departmental procedures, and train our knowledgeable A/P professionals to meet your specific goals. 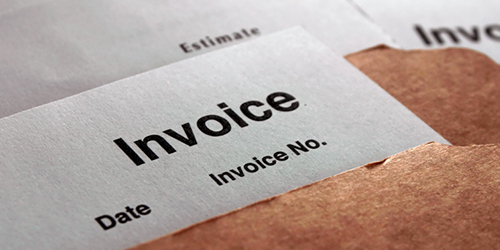 While Accounts Payable is often viewed as a “non-value added” activity, outsourcing can streamline the function and keep it running smoothly, thereby allowing your Finance staff to focus on more strategic issues, such as business expansion. 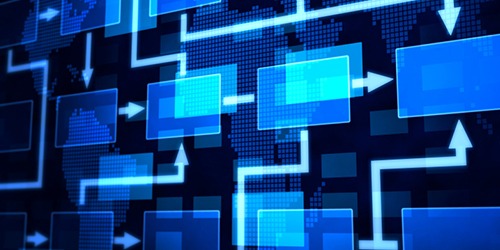 Diversified Credit Services, Inc. has the ability to seamlessly interface with your receivable management system. As your outsourcing partner, we are able to electronically apply all of your daily cash receipts into your database quickly and accurately. 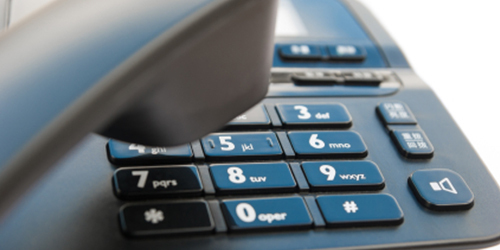 Additionally we can provide support regarding all credit card transactions. 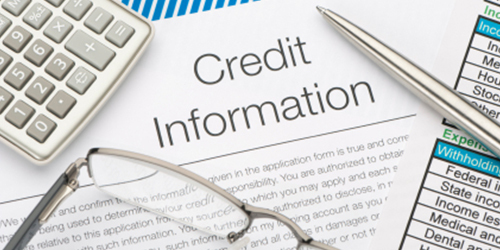 The most critical part of the credit/collection function is granting credit to prospective customers. Diversified Credit Services can complete business-to-business credit verification. 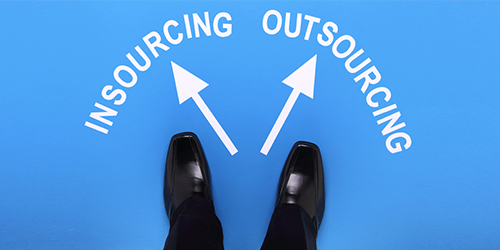 The benefits of outsourcing your organization's billing and invoicing functions are unlimited. Diversified Credit Services (DCS) has a qualified, trained staff to handle any type of invoicing your company requires. Our flexibility allows us to be able to invoice different types of companies in many industries, from service organizations to manufacturers. Diversified Credit Services can assist companies with creating an effective credit and collection process. For those companies that would still prefer handling their accounts receivable internally, we can assist in the implementation of a new credit and collection function or reviewing and evaluating your existing function.